How do we face today's impending crises of environmental degradation, nuclear proliferation, and the growing threat of terrorism and global conflict? 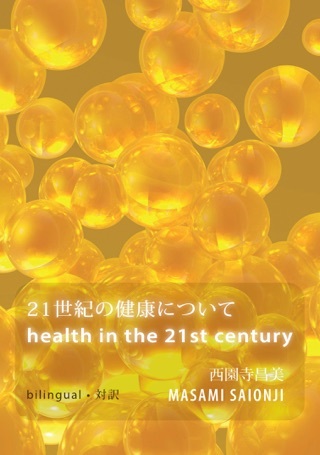 In Vision for the 21st Century, Masami Saionji overturns the notion that the solutions to such problems must be provided by governments, religious leaders, or experts in various fields. 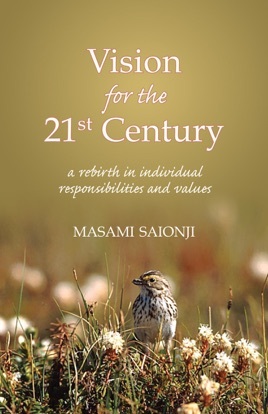 Describing the 21st century as an ‘age of the individual,’ she states that positive change can come about only through a total revolution in the human consciousness. 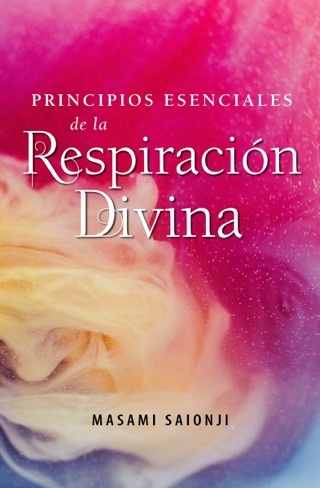 The chapters in this book address larger questions of human capability and the meaning of life and death with guidance on a range of everyday topics, from love and marriage, to health and personal troubles, to the education of children. 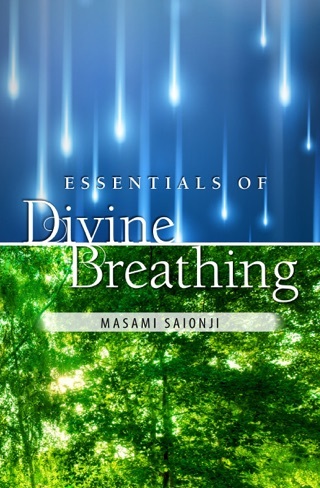 Showing us the ways in which we readily violate our own freedom and hand over control of our lives to others, Ms. Saionji then offers practical tips on how we can change our habits, make the best use of our life-energy, and draw our our latent power to create an entirely new self. 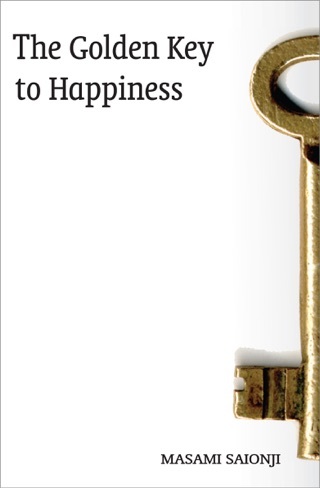 Highly recommended reading for all those who agree that, by strengthening our belief in ourselves, we can bring light and joy into our life, while planting the seeds for global peace and harmony in the 21st century. 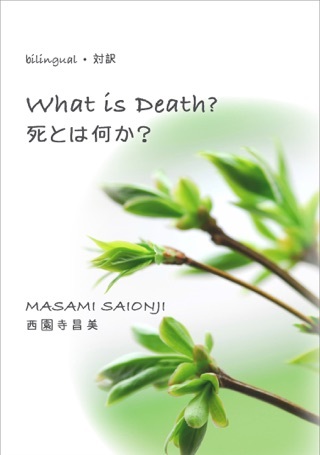 What Is Death? 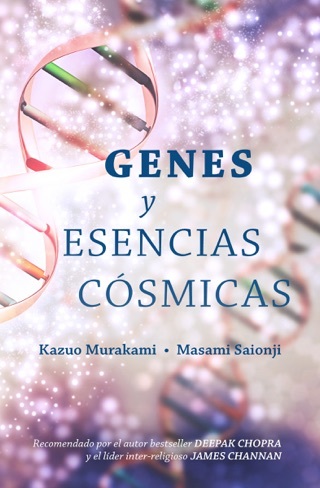 / 死とは何か?